Finding reputable roofing companies that provide the same service before, during and after the sale doesn't have to be difficult. 1st National Roofing is proud to provide lifetime warranty coverage on nearly all of our roof replacements. We understand the investment a new roof is and we want our customers to feel confident in their decision to entrust us with their business. If a problem arises with your roof, our team is only a phone call away. 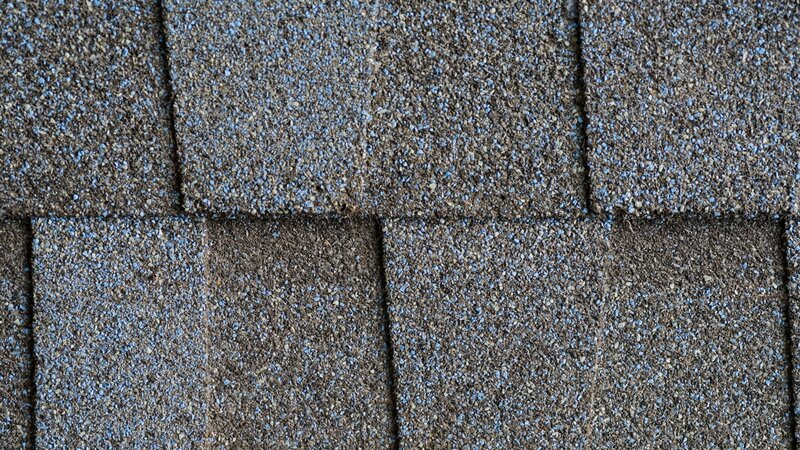 We will quickly come to your property and return your roof to the functioning state you and your family expect and deserve. Replacing your roof is a big investment. 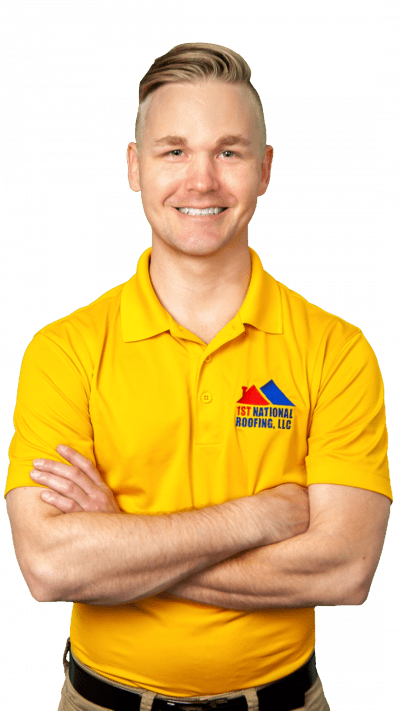 1st National Roofing understands and respects that, which is why we are “1st in quality, 1st in honesty, and 1st in warranty.” Learn more about our process and award-winning customer service.